Here at Grand Moff Talkin' we have a history with Fan Fiction. Aside from all of us reading it from time to time, one current host and one past host have even written fan fiction! It's one of the ways fans can express their feelings for a franchise they love. And with more and more IPs being owned by fewer and fewer corporations, it's one way to make something you love feel more personal to yourself. All this to say, Jake and Riley read this https://www.fanfiction.net/s/2728/1/Tales-of-the-Jedi-Council-The-Sith-Historian story written all the way back in 1999, in a new series we're calling Fan Fiction Theater! We really enjoyed the story, and had a fun time trying to make a (semi)dramatic reading out of it! 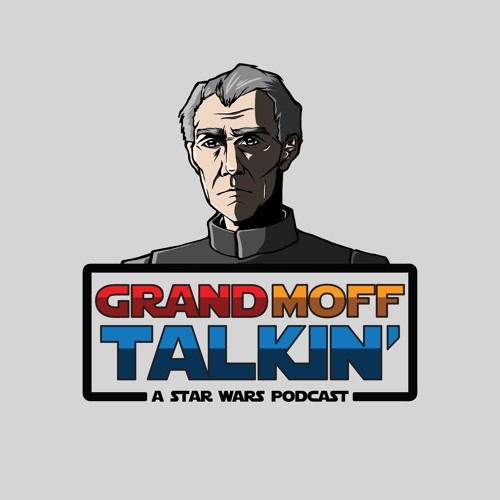 If you've ever written fan fiction in the past and would want us to read it on the show, you can email us at: grandmofftalkin@gmail.com Or tweet at us: @grandmofftalkin @jacobcrites @rilesbowman We love Fan Fiction!